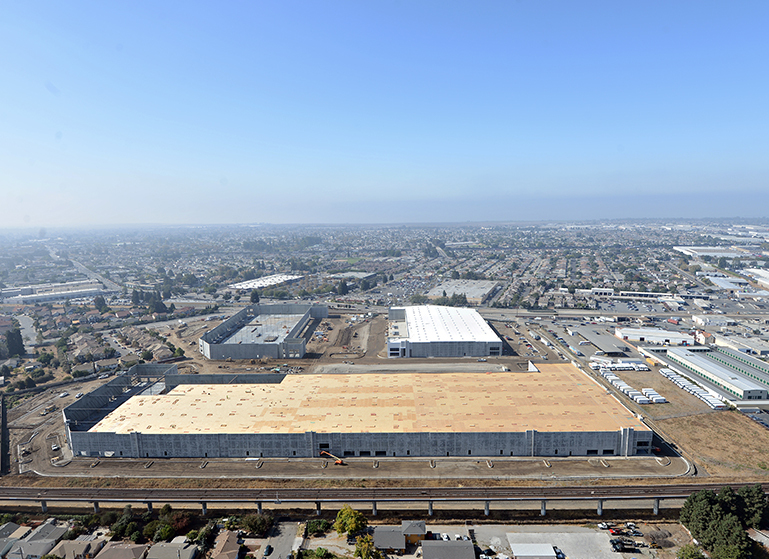 TCC was appointed master developer by PREI for the speculative Class A industrial project. 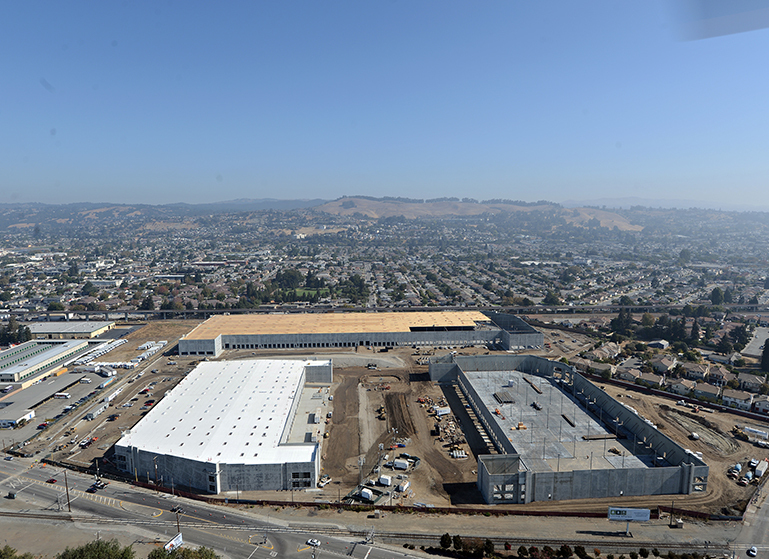 San Leandro Business Center is a new speculative industrial project that sits on a 30.6-acre site located along the I-880 corridor at 100 Halcyon Drive in San Leandro. 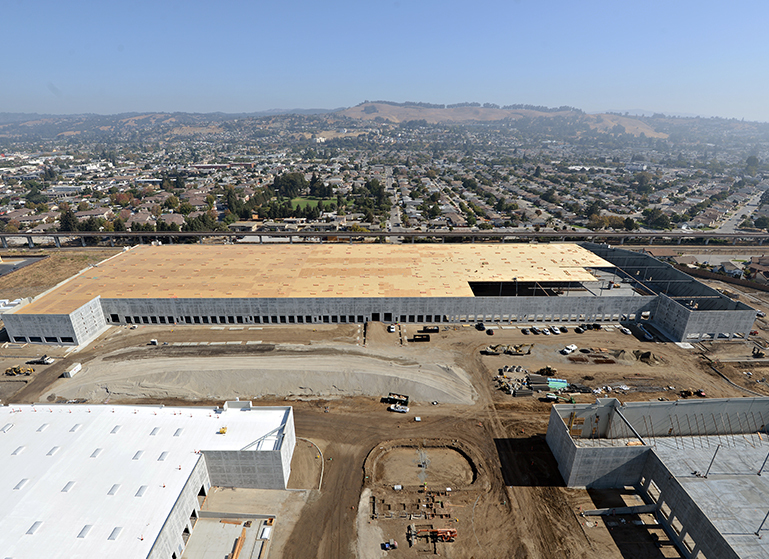 The project includes three Class A industrial buildings totaling approximately 553,200 square feet of high-tech manufacturing, assembly and distribution space. 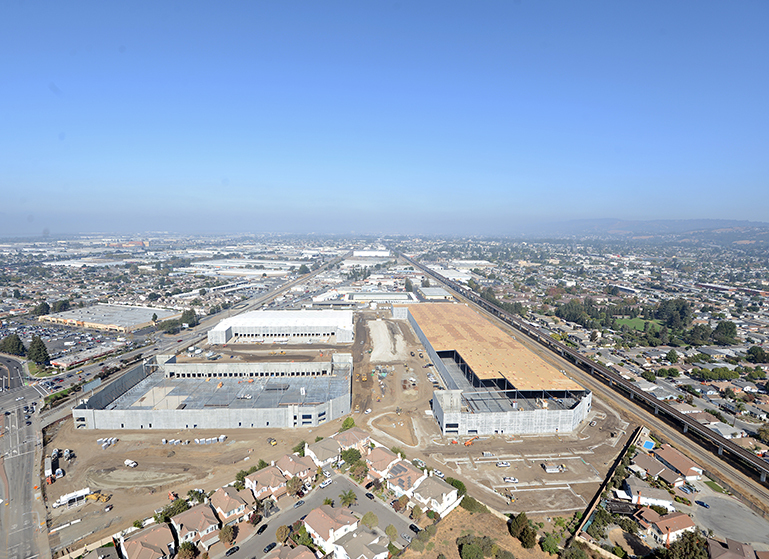 TCC serves as the master developer of the project, which is scheduled to complete in Spring 2019. 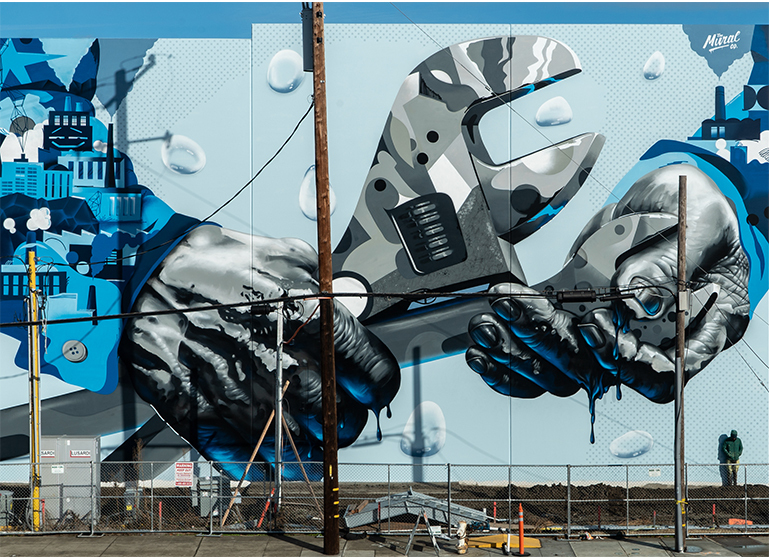 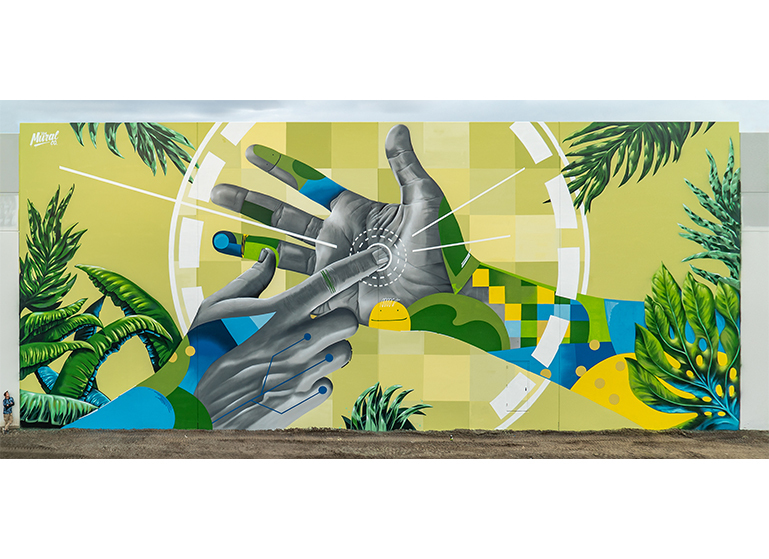 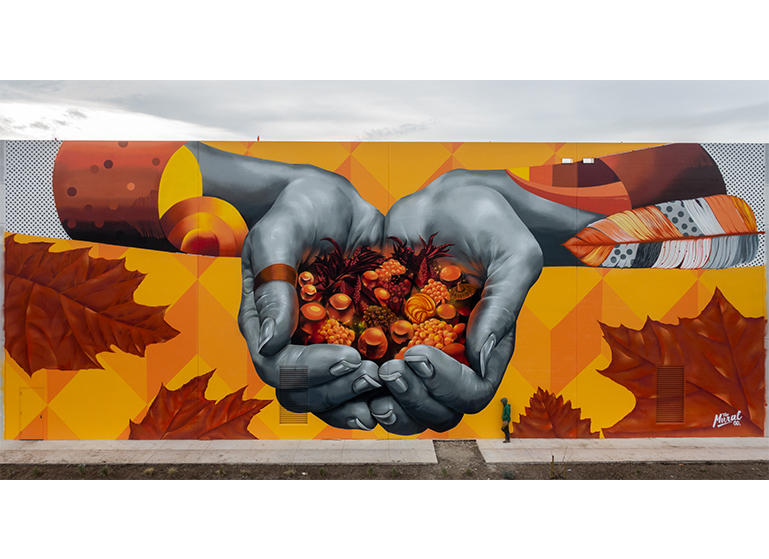 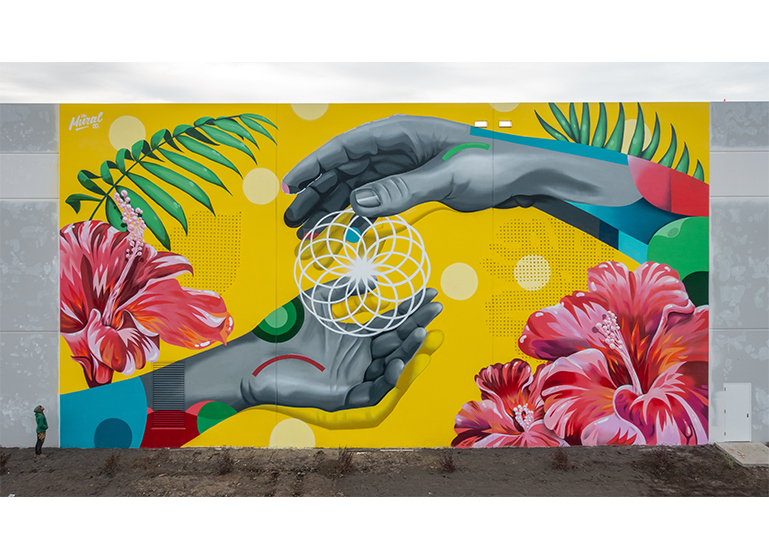 The three buildings feature four murals totaling 15,652 square feet, approximately 3,400-to-4,500 square feet per mural, titled “Hands of Change.” The theme of the murals center around the concept of: hands, as a metaphor for people and the community; as well as the four seasons, starting with Fall and ending with Summer, as a metaphor for the local region’s history and natural cycles of change and rebirth. 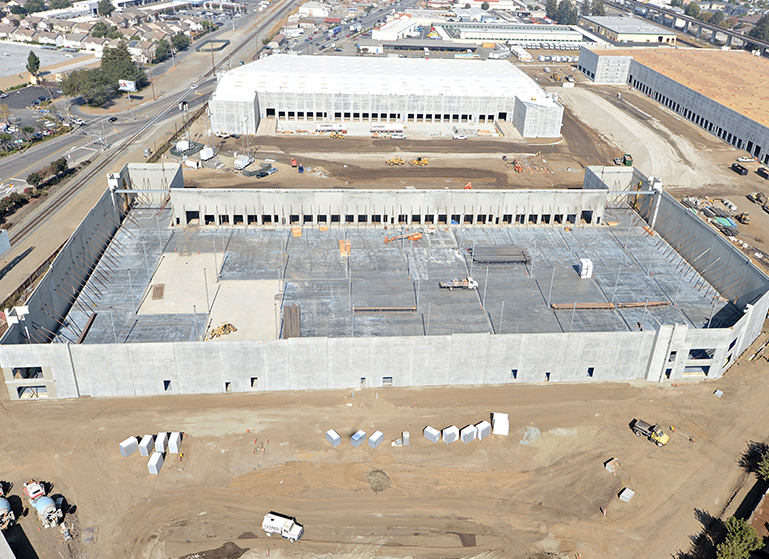 Building 1 is 121,643 square feet, Building 2 is 137,091 square feet, and Building 3, the largest of the three, is 293,940 square feet. 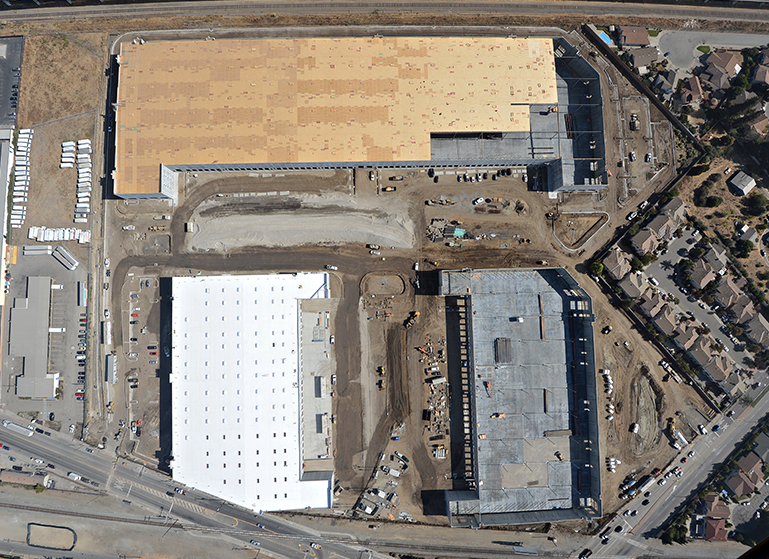 Combined, the buildings will feature 32-and-36-foot clear heights, ESFR sprinkler systems, rear dock loading, and generous car and trailer parking areas.